Public gun ranges may sound out of place in the Chicagoland area given the city’s historic stance on gun control, but they exist. In fact, one of the nicest in the region opened shop in suburban Oak Forest. Eagle Sports Gun Range is a luxury range that could make upscale facilities you’d expect to find in Las Vegas or Scottsdale blush. 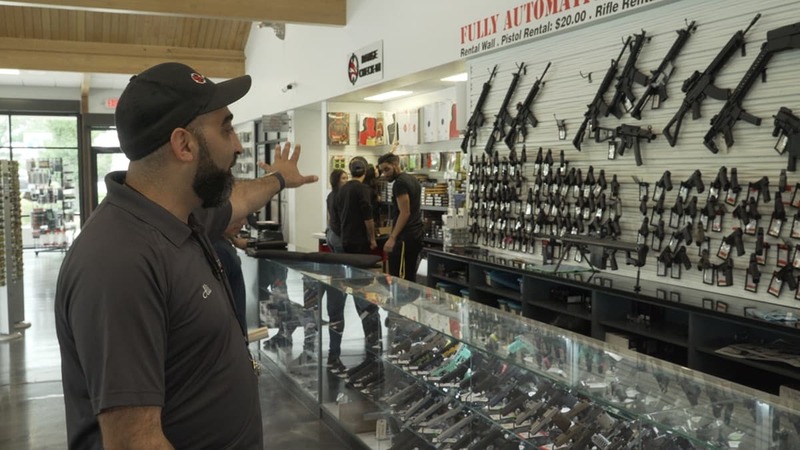 Ali Abdallah, an RSO and instructor at Eagle Sports Gun Range, gave us the all access tour to the one-of-a-kind range. Inside we found an incredible set-up that included 22 handgun lanes ranging to 25 yards and six rifle lanes ranging to 50 yards. This busy range was full of great guns to purchase, everything from SIG’s to Draco’s line the walls. Besides being able to purchase there was a ton of guns to rent, including a Barret and full auto selections. He said they also offer a full selection of classes, everything from beginner pistol to advanced tactical classes can be taken at the range. For more information, check out Eagle Sports Range’s website.